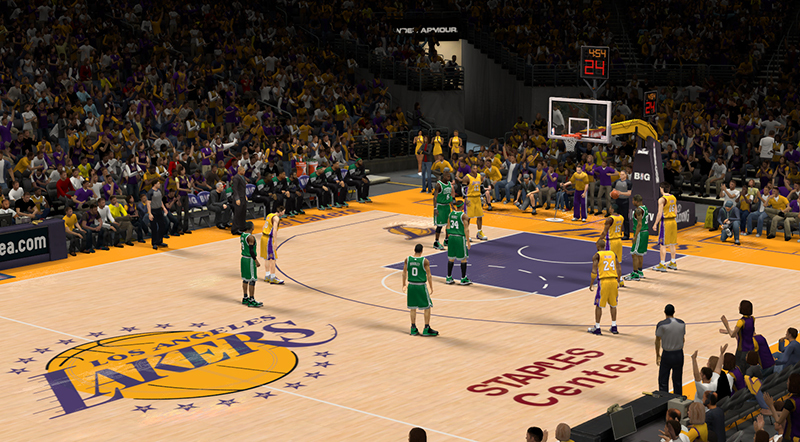 Description: This patch for NBA 2K13 changes the floor textures of the Lakers court to match the current appearance of the Staples Center. 1. Copy "f015.iff" in your NBA 2K13 game folder & downloads (Under "Online Data") folder.